A 27-year-old motorcyclist died this afternoon after he collided with a motor lorry on the Number One Public Road, Corentyne, Berbice. The driver escaped from the scene, leaving the young teacher on the roadway. 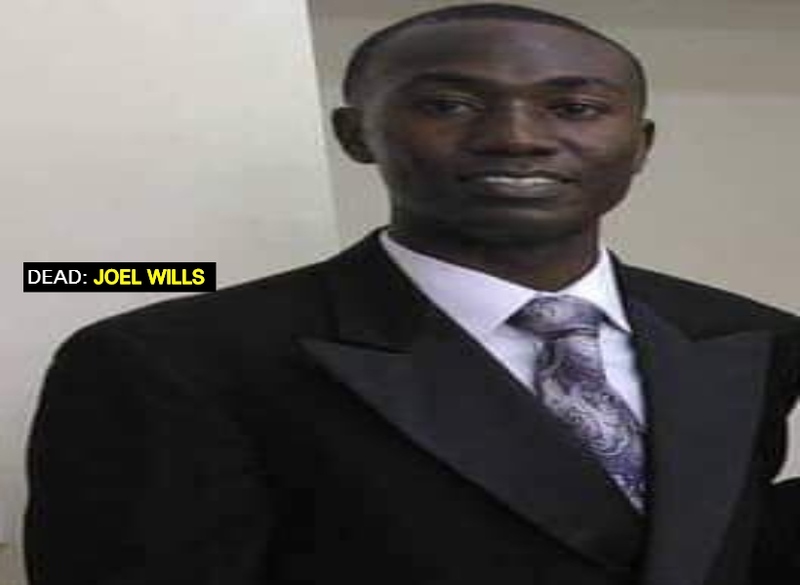 The deceased has been identified as Joel Wills of Rosignol West Bank Berbice. He was attached to the Canje Secondary School. 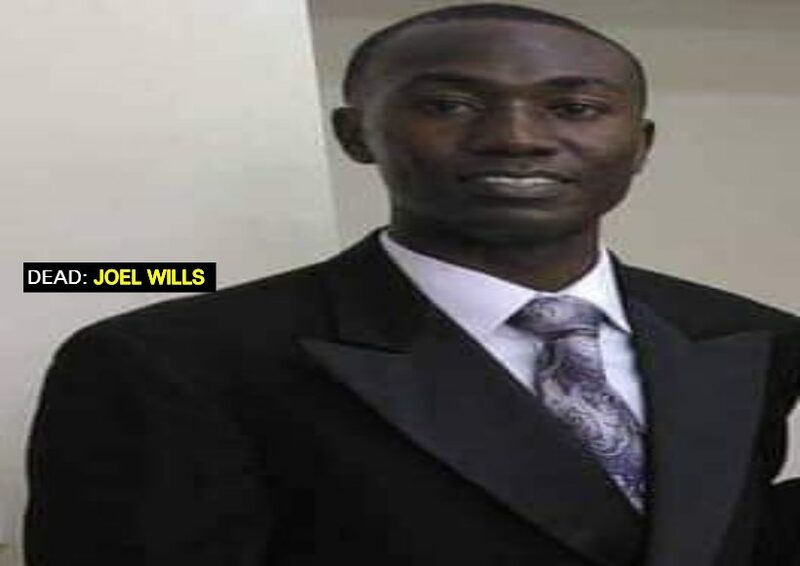 Guyana Standard has been informed that the deceased was heading home from church when he was struck down on his motorcycle. It is unclear how the accident happened but, according to information received, the victim was left lying on the road, bleeding severely from injuries he sustained to the head. Wills was eventually taken to the New Amsterdam Public Hospital where he died while receiving medical attention. Traffic ranks are trying to locate the hit and run driver. Anyone with information is asked to contact the nearest police station.